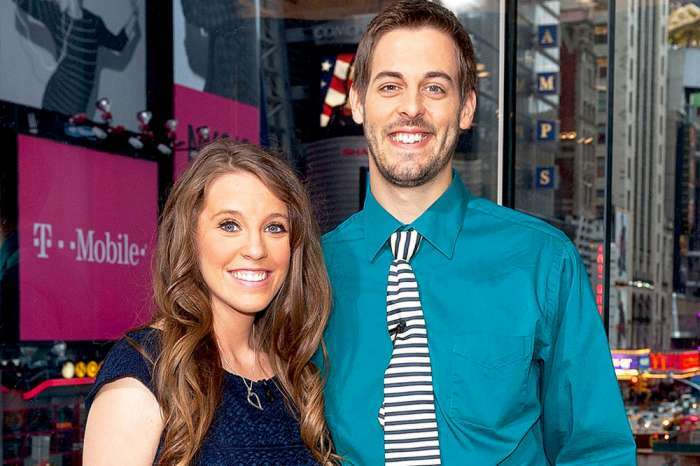 ‘Counting On’ Stars Joy-Anna Duggar And Austin Forsyth Opting For A Home Birth? It looks like another Duggar is preparing to bring another child into the world soon. 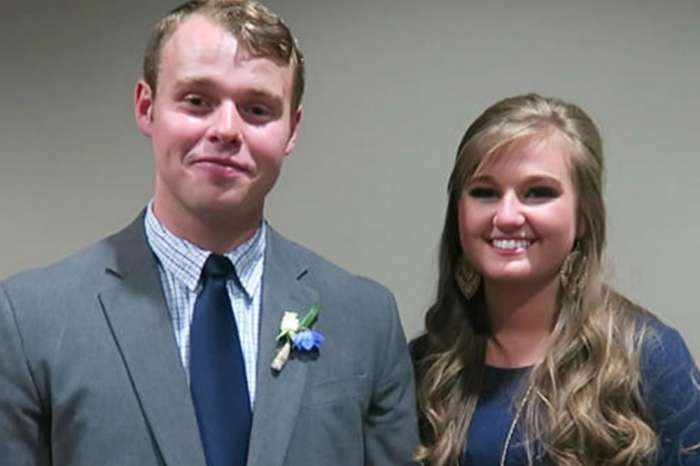 Joy-Anna Duggar and husband, Austin Forsyth, are expecting their first child. After marrying in May, the couple announced their excitement on Instagram just weeks after the wedding. Before this baby arrives, though, the first-time parents must decide which path they will take for the labor and delivery. Will Duggar attempt a traditional route with an at home birth, or will she opt for a modern, hospital delivery? The Duggars are familiar with both, at home and hospital births. The matriarch of the family, Michelle Duggar, and her husband, Jim Bob, delivered some of their 19 kids in the hospital and others at home. Joy-Anna’s sisters, Jill and Jessa have also been through the labor and delivery process. Both Jill and Jessa planned for home births with all their children, but that may not mean they would encourage Joy-Anna to do the same. Jessa desired a home birth with her first son, Spurgeon, and after hours of labor, her first child was born at home, but not without some complications. After Spurgeon was born, Jessa “gushed” with blood and was taken to the hospital for an emergency transfusion. With the second child, Henry, she attempted a home birth again and, according to People, it was a smooth, quick process. In fact, the home birth happened so fast that some of the family nearly missed the birth. Jill, on the other hand, never experienced such a smooth delivery with either of her sons, Israel or Samuel. Although she wished for an at home birth, both sons were taken by C-section after days of labor. Her personal experience was less than desirable, but still, she speaks favorably of home births. She even became a midwife in 2015 and assisted women with at home labor and delivery in South Africa while on a mission trip. According to Romper, Duggar and Forsyth have not yet announced their plans for labor and delivery. We are uncertain whether she will follow in the footsteps of her sisters or steer clear of that route due to the complications they faced in their personal experiences. Either way, these soon-to-be-parents have plenty of experience to draw from when making their decision. 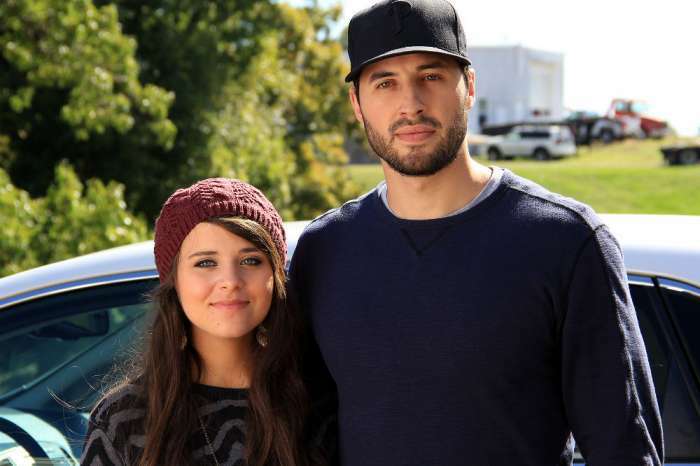 Counting On fans are wishing them well and anxiously anticipating the arrival of another Duggar. Jessa delivered both Spurgeon and Henry at home and was only taken to the hospital after Spur was born do to hemorrhaging. Britney Spears Spotted With Boyfriend Sam Asghari Is She Done With Treatment?